Bird Netting is a highly effective means of bird control. By excluding pest birds from your crop, you can significantly reduce crop losses. Bird control netting can be applied most efficiently in full rolls, but can also be cut into shorter lengths for application by hand, or wrapped onto spools for machine application. 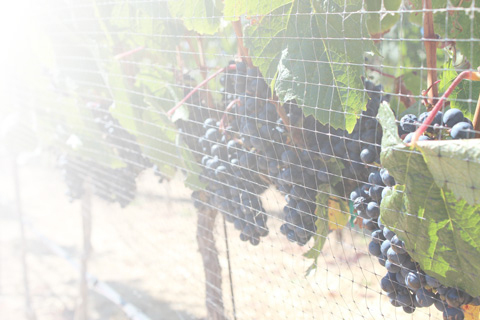 We offer a variety of bird netting options and accessories to suit many applications. 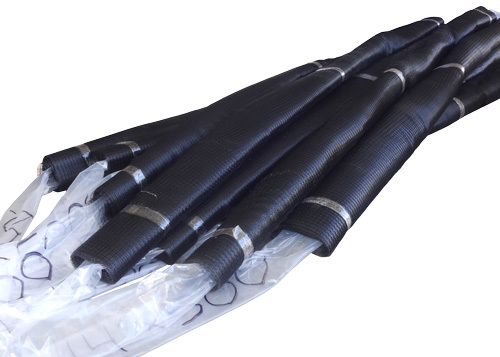 Our Cut Length Roll Premium Grade Bird Netting is made of black colored polypropylene with a 3/4 inch mesh (approximately 2.3#MSF). Premium bird netting can be reused for several years. 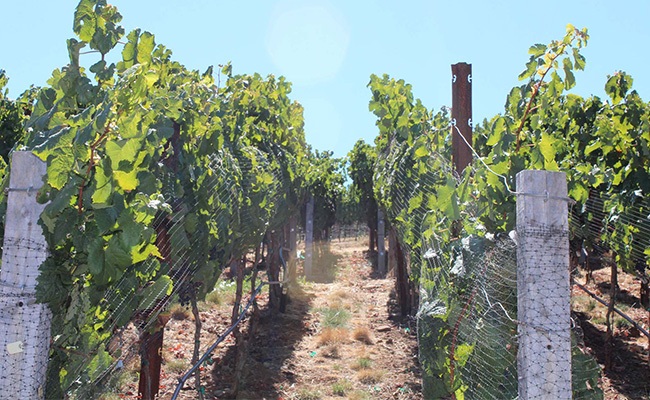 Cut-length rolls are very easy to handle in vineyard netting application, and are ideal for other crops as well (blueberries, fruit trees, etc.). 14 Feet wide x various lengths. Stock cut rolls in 100, 300, and 500 foot lengths. Custom cut lengths are also available. Rolled onto collapsible lay-flat tubing. Lightweight and easy to handle; can be installed by hand. Weight: about 4 lbs per 100 feet. Cut rolls of bird netting can ship via parcel delivery / UPS Ground Service. Pieces longer than 200-feet are shipped UPS Oversize and are subject to dimensional weight rates. 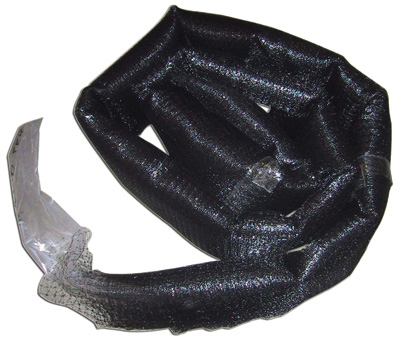 Our cut length BirdNet rolls come in 100, 300, and 500 foot lengths. Netting is 14' wide, and rolled onto collapsible, lay-flat tubing that allwos for easy compaction into shipping boxes. Small samples of BirdNet are available upon request.